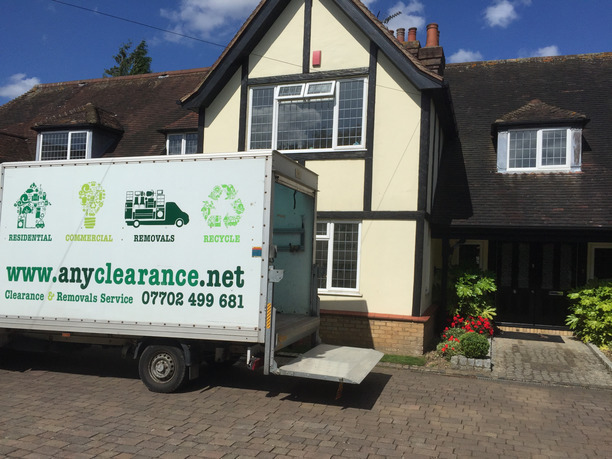 Any Clearance offers a specialist packing service, storage, pick-up and delivery service. We also offer a bespoke service to tailor packages to any requirements you may have. We are fully insured for carriage of goods and have full public liability insurance. Our team is committed to ensure that your requirements and expectations are met. We endeavour to understand your needs and be absolutely clear about satisfying your requirements. 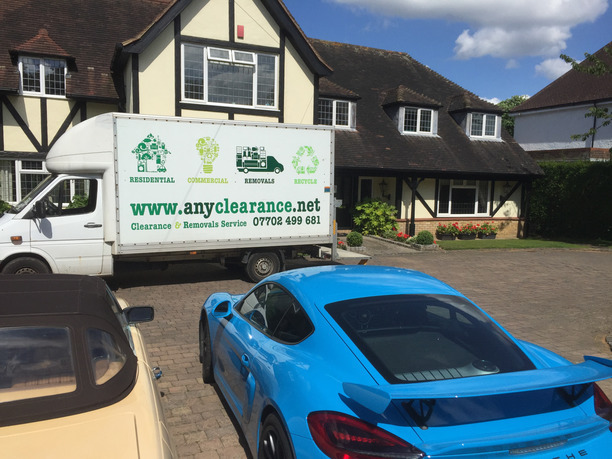 We treat you and your property with respect, and with every delivery we do, we make sure it fits in with what you want. With our skilled, fully trained team with proven work practices you can trust to do a great job! 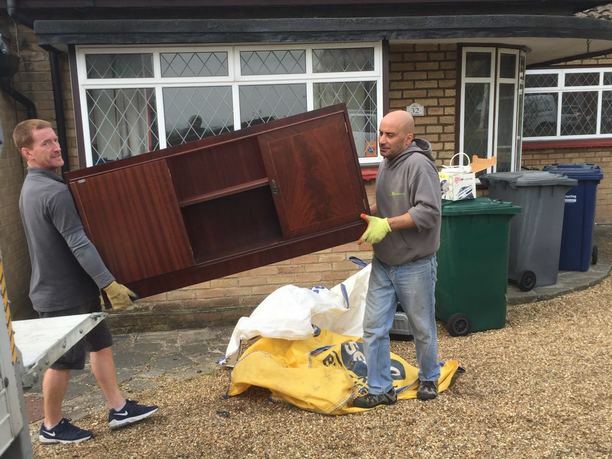 With office removals we appreciate that it is important to fit in when convenient, and therefore we will work around the needs of your business, to minimise disruption and downtime. We aim to provide solutions, and solve your problems. Please call and we would be happy to discuss your requirements and how we can help.